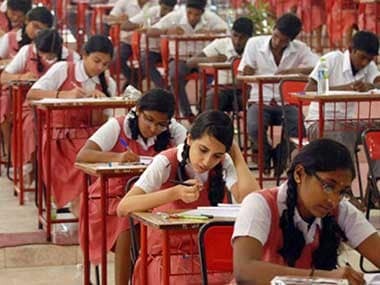 The Central Board of Secondary Education (CBSE) finally declared its Class XII board examination results on Sunday, 28 May, after a period of uncertainty over the board's decision of scrapping its controversial marks moderation policy. 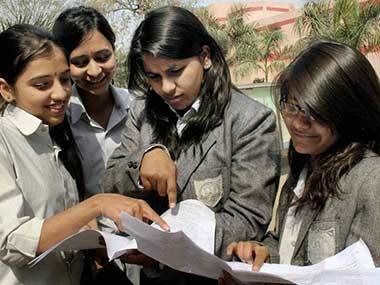 Results were uploaded on the official board websites, results.nic.in, cbseresults.nic.in and cbse.nic.in. 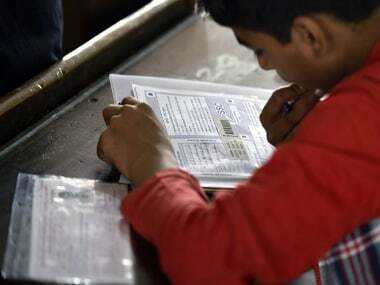 The results were originally supposed to be declared last week, but a Delhi High Court verdict that asked the board to retain marks moderation threw plans into a tizzy. 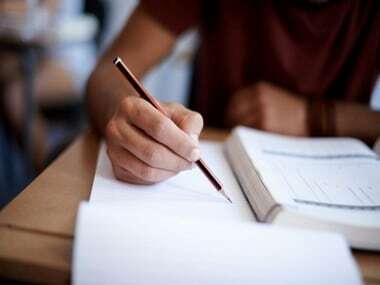 - Compensate the candidates for the difficulties experienced in solving the question in a specified time due to misinterpretation/ambiguity of questions and answers. - Compensate the vagaries and to bring uniformity in the evaluation process. - Bring parity on account of element of subjectivity involved in the evaluation process. - Level up the mean achievement in the set-wise performance of the candidates attributable to the difference in the difficulty level of different sets of question papers in the multiple sets scheme. - Maintain near-parity of pass percentage of the candidates in the current year vis-a-vis preceding years, subject-wise and overall. - The board shall also adopt the policy of awarding grace marks as per the criteria decided from time to time and reasons to be recorded.